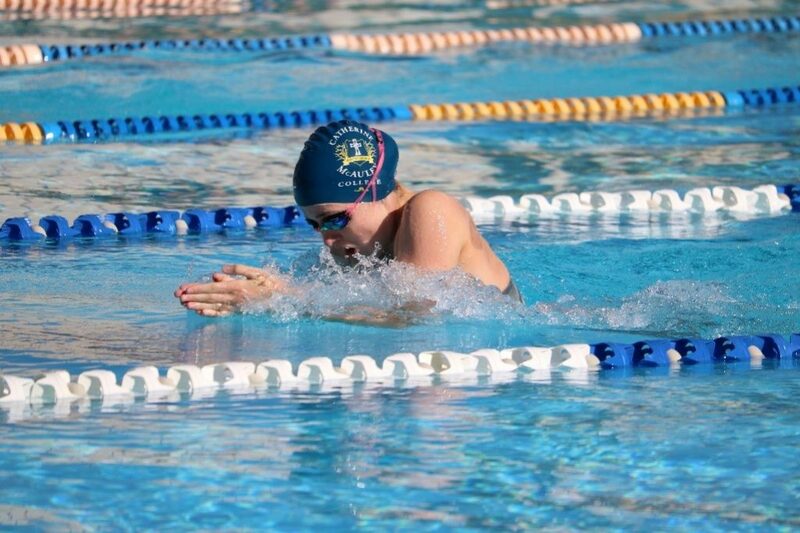 4 swimmers…12 events…11 gold…1 silver… plus Layla Day was awarded joint Swimmer of the Meet and Arthur Swan Medallist. What a sensational day for our small yet dominant team at the Loddon Mallee Swimming Carnival. Up next was the talented Layla Day. 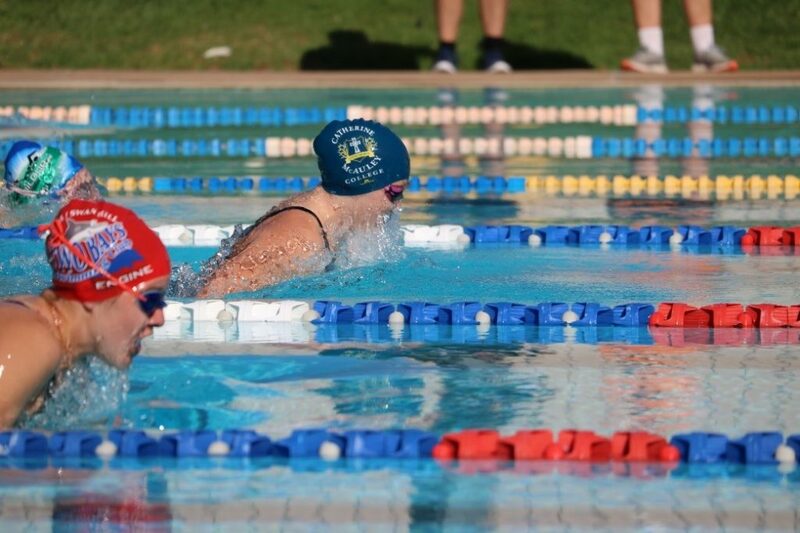 Layla followed the lead of the other two girls winning all five of her individual events – the 16yr Girls 50m Butterfly, 50m Freestyle, 50m Backstroke and the Open 100m Freestyle and 100m Backstroke. 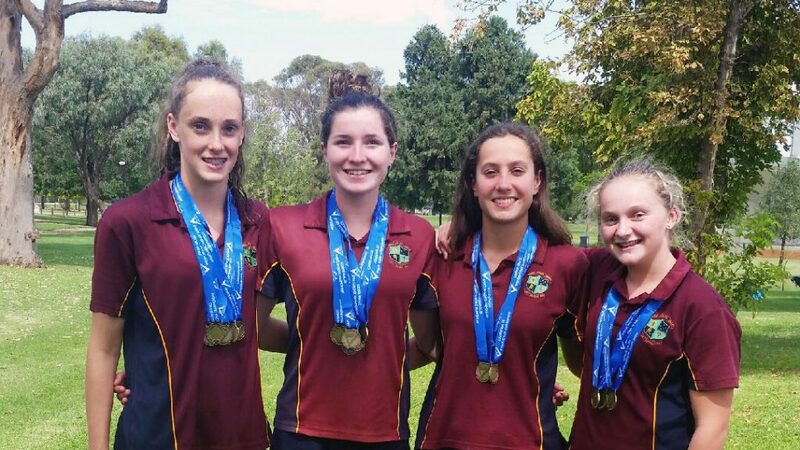 These three girls then added Arkie Donnelly into the relay teams where they continued to be brilliant winning the 15-16 yr girls 4 x 50m Medley Relay and the girls 16yr 4 x 50m Freestyle Relay. 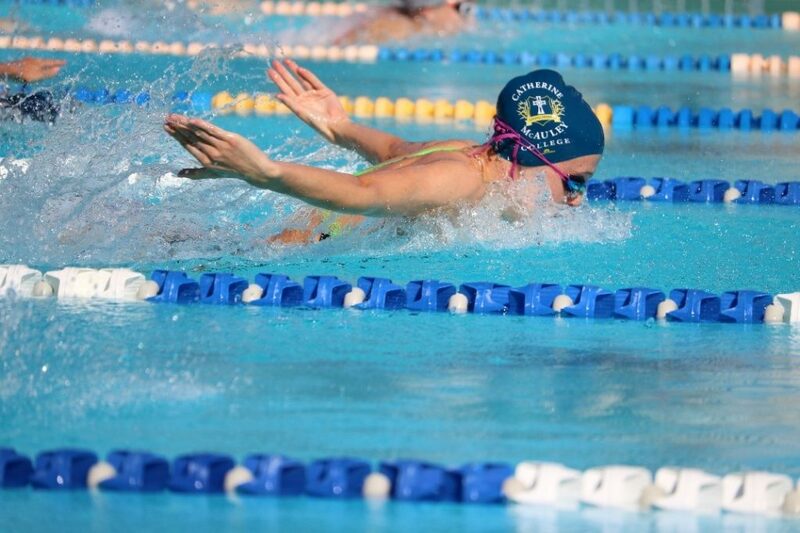 With the addition of the relay wins, Layla was the awarded the Arthur Swan Memorial Medal as the Swimmer of the meet with her total of five Individual and two Relay Gold Medals. 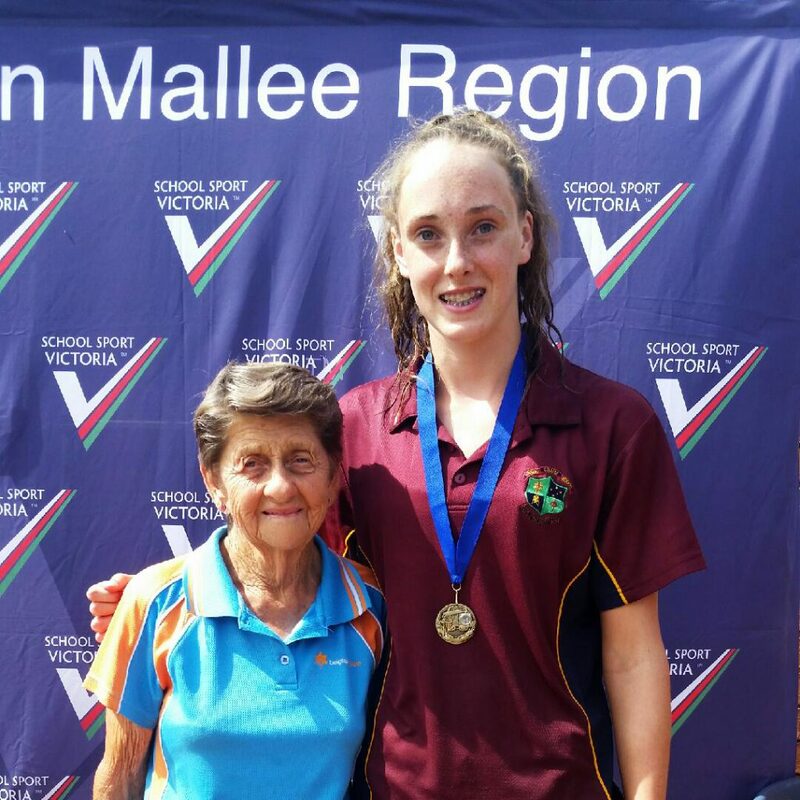 She shared this award with Lara Judd from Echuca as they both finished with the same results, just in different age groups. It is the 2nd time that Layla has won this award and we congratulate her on her amazing achievement. It was a sensational day with a wonderful group of girls, who kept us highly entertained. All of their results were simply incredible and we are very proud of the four girls who represented the College with pride and distinction.